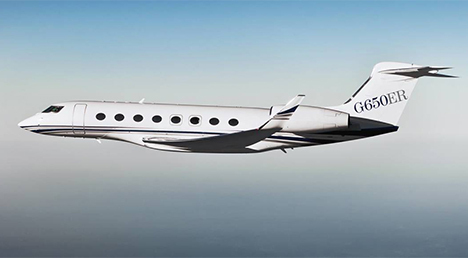 One of the biggest recent success stories of business jet manufacturing, Gulfstream have created a highly-desirable and high-performing family of jets with global appeal. Here are the five key ingredients to Gulfstream’s recipe for success. As supersonic jets competition hots up, we look at the main contenders and when they will be a commercial reality. The mid-size is the most popular category of private aircraft, offering comfort, speed & range at a competitive cost. The summer peak season is the best time to book an empty leg flight at a great discount. Here's how to book a bargain.